Chari-Sou DX3: Time Rider - the latest entry in the series known as Bike Rider here in the West - is getting Transformers crossover content in its native Japan. The update will be available as DLC for 200 Yen, and will unlock various Transformers-related features in the popular 3DS eShop title. 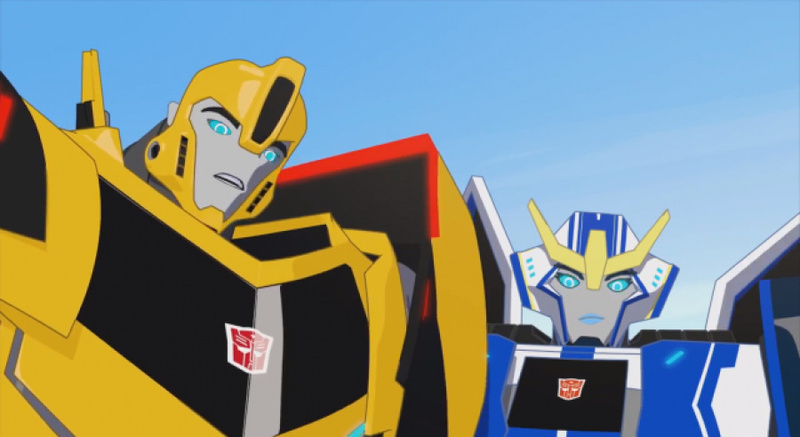 You'll be able to play as fan-favourite Bumblebee and morph into a car to avoid the Decepticons Thunderhoof and Steel Joe. You can view footage of the DLC in action below. Bike Rider 3 hasn't been released in the West yet, and it's currently unknown if this crossover will be available when - or if - it ever does. This is seems to be specifically referring to the newest Transformers TV series Transformers: Robots in Disguise. Loved the second one. I hope we get this one too.